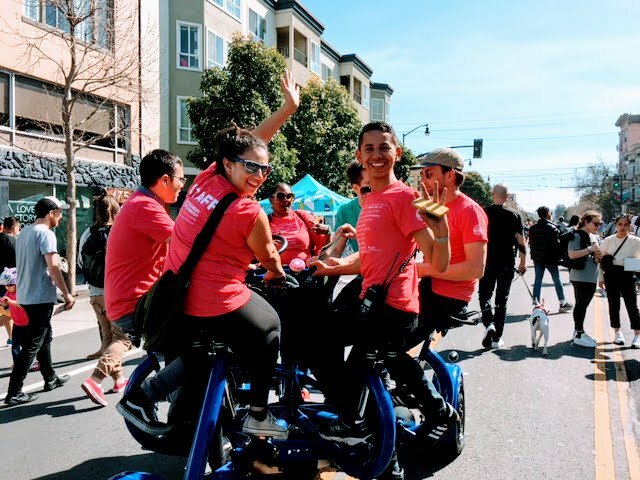 Livable City is dedicated to improving transportation, land use, open space, and environmental policies, running programs like Sunday Streets, and supporting grassroots initiatives to make San Francisco a safer, healthier and more accessible city. There are five fundamental aspects of great, livable cities: robust and complete neighborhoods, accessibility and sustainable mobility, a diverse and resilient local economy, vibrant public spaces, and affordability. The city should make walking a joy—safe, comfortable, interesting. The quality of sidewalks, parks, and plazas—life “between” buildings—is one of the ultimate signs of a healthy city. We recommend measures such as buffering pedestrians from traffic, reducing the speed of traffic on residential streets, and widening sidewalks. Streets have a triple role – to move people, as social space, and as part of the city’s environmental infrastructure. Where current traffic engineering practice tries to do one thing—move vehicles quickly—livable street design pays attention to all modes of transportation and to the quality of urban space that the transportation system supports. By adopting street design techniques from great cities around the world we can make transit faster, walking safer, and public life more pleasant. The best way to attract people to public transit is to make it the fastest way to get around. That means getting transit out of traffic. Imagine an express network of rapid transit buses and trains that took only 20 minutes to get all the way across town and came every five minutes! Muni should focus on a set of core routes and then upgrade these lines to rapid and frequent service, using transit priority techniques such as bus-only lanes and bus-controlled traffic signals. A livable, sustainable, and vital Bay Area depends on a robust, effective, and connected regional transit system. We should upgrade Caltrain into an electrified regional metro line, and extend it downtown and to a new Transbay bus and rail Terminal. We should convert a lane in each direction on the Bay Bridge to a rapid bus corridor. We should be planning increases in transit capacity across the Bay to meet growing demand. New jobs and housing in the region should be focused around the region’s transit network. Such changes will start to provide choices in mobility to everyone in the region, laying the ground for a future when it will actually be easy to get around the Bay Area. In a compact city where most trips are under five miles, bicycling could be a much more useful and popular mode of transportation. We just need safe places to ride and secure bicycle parking. San Francisco should build a comprehensive network of bicycle lanes, paths, traffic-calmed bike-priority streets, secure bicycle parking, and bike-sharing. All over the world, cities have found ways to provide everyone with access to a car when they need one, without letting cars ruin neighborhoods. We must accommodate the car, but let’s do it gracefully. That means managing the supply of parking to make sure that cars don’t overwhelm the capacity of the streets. We can use the market to allocate spaces for cars, instead of giving away parking “free.” And we can design streets so cars can move efficiently, while still creating a good environment for the pedestrian. Many people need a car for just a few trips each week. But if they own a car, they tend to use it far more than they have to, creating traffic congestion and occupying parking spaces. 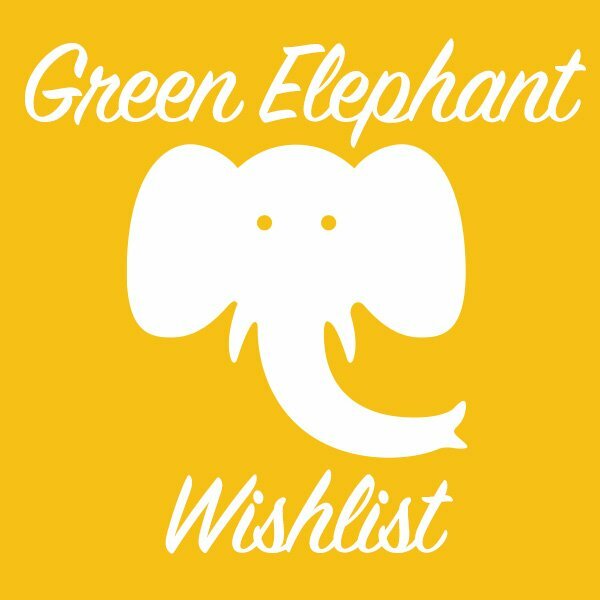 Car-sharing organizations and taxicabs make it possible for people to enjoy the benefits of car use without the burdens of car ownership. The beauty of these car “for hire” solutions is that when you’re not actually using the car, you don’t have to pay for it. Individuals save money, and fewer people compete for parking. The cab system should be expanded and Car-Share locations spread throughout the city. San Francisco’s housing shortage can be solved. First, we need to spend a lot more money on affordable housing. And second, we need to encourage the construction of much more housing at all income levels. The city should up-zone around major transit nodes, re-zone industrial lands for housing, and conduct in-depth neighborhood planning efforts. The city’s cultural diversity and livability hinge on our ability to build a pro-housing culture in San Francisco. In many ways, the city is gripped by pessimism, only able to imagine things getting worse. Official city plans predict that congestion will increase and mobility will decrease. We can do better. We can ensure that over time, the city grows more healthy and livable. Comprehensive neighborhood planning can build consensus democratically about how to manage physical change. Transportation planning can help us make informed choices about what future we want. Building and maintaining the infrastructure of livability – transportation, housing, streets, parks and public open spaces, libraries, utilities, etc. – is expensive, but there are many untapped resources that the city can turn to. These range from user fees to make sure cars pay their own way, to development impact fees, to improving the efficiency and effectiveness of infrastructure investments. Smart investments in infrastructure and public places will be repaid many times over in the increased economic vitality and livability of the city.